Cathy C. Cook is a Baltimore based artist, filmmaker, educator, production designer, and eco-activist. Her films and projects have addressed topical social issues, women's roles, personal chronicles and natures' environmental conditions. Her award-winning work has been exhibited internationally in both solo and group shows including MOMA, The Whitney Museum, PBS and numerous other venues. In 2001, Cook was awarded a Guggenheim Memorial Fellowship. Recently Cook’s “Cranes in Motion” project took her to the largest migration locations for Sandhill Cranes and Whooping Cranes. Her current film, "Eye Movie" (in-progress) is a short experimental first-person essay film that reveals her fascination and struggles with ocular disorders. 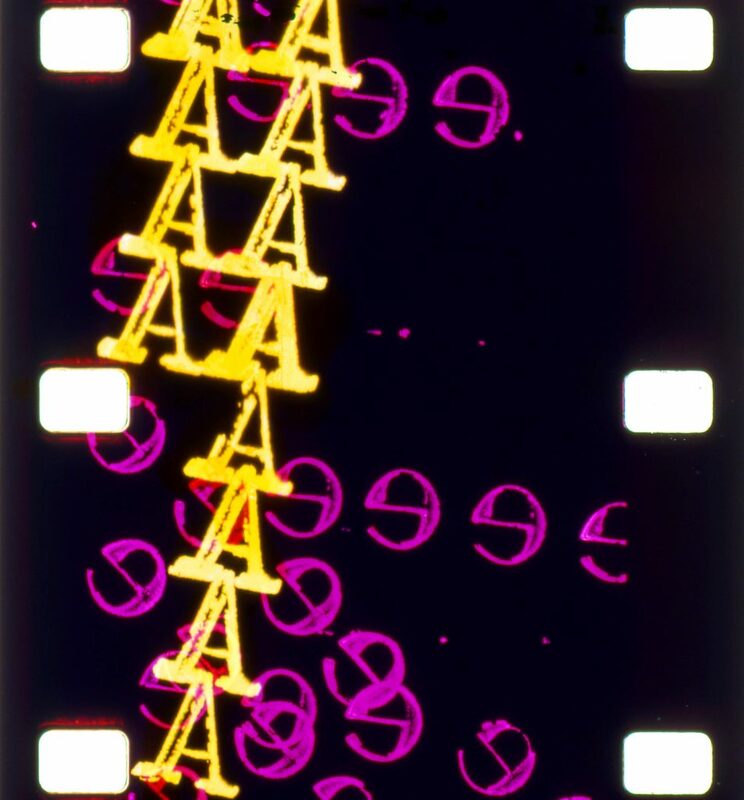 Specific to her filmmaking, Cook has established a collage style process and aesthetic that is a hybrid of Experimental, Documentary and Narrative film genres. Each project outcome is often humorous, surreal and inviting while integrating multi-disciplinary forms including 16mm film, video, animation, photography, performance, dance, interactive media, science and poetry. She teaches Cinematic Arts at UMBC.